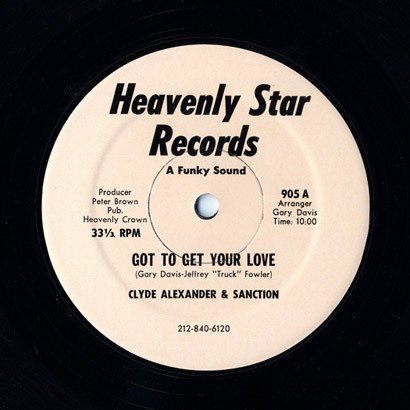 “Got to get your Love” came out in 1980 on New York’s highly collectible disco label called Heavenly Star. A lot of the material which came out on this label was produced by the renowned Patrick Adams. However the guys behind this song are the little known Jeff Turner and Gary Davis. Davis was featured in a Wax Poetics article a few years back… This was quite the rare groove / disco anthem back then. Future Classic: Dj Roc "Get Buck Juice"